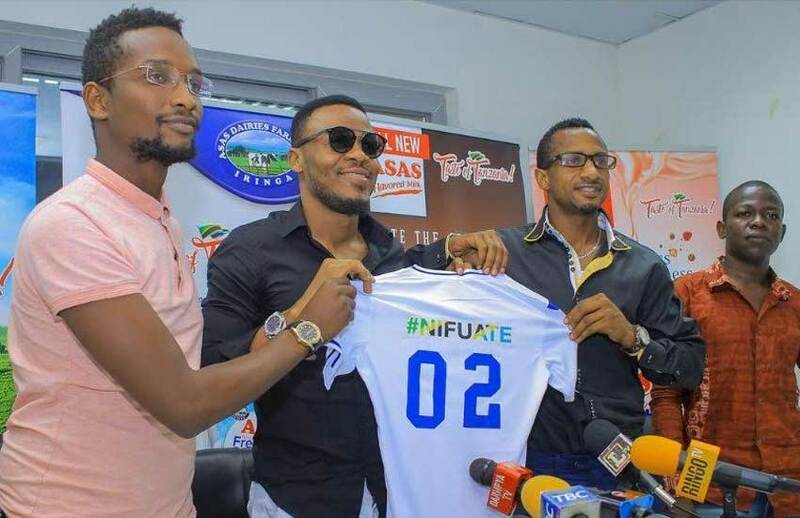 Home Entertainment Celebrity News Is Alikiba Ditching music for football? 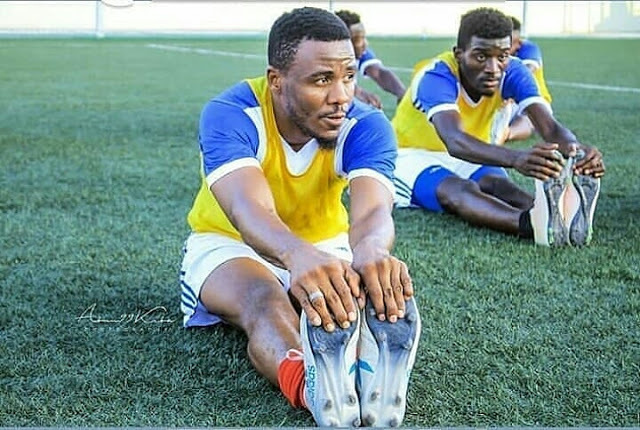 The ‘Chekecha’ hit maker, Ali Kiba seems like one multi talented individual really. The handsome Bongo star has already established his prowess in the music industry to rival big names in East Africa like Diamond Platnumz but that seems is not enough as he is now set to explore another different field entirely. Next articleForget about CR7 now we have KM7!